I know it’s not even Halloween, but I’m planning for Christmas already so I can give myself time to sew some gifts for my kids. As I mentioned earlier this week, the older your kids get the harder it is to find gifts you can make that they’ll actually like. 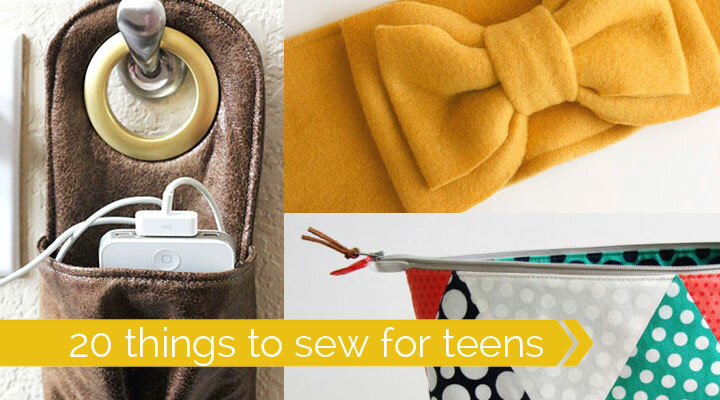 I’ve been searching for ideas, and I thought I’d share the best ones I’ve found with you, so today we have 20 tutorials for gifts you can sew for your teens or tweens that they’re sure to love. 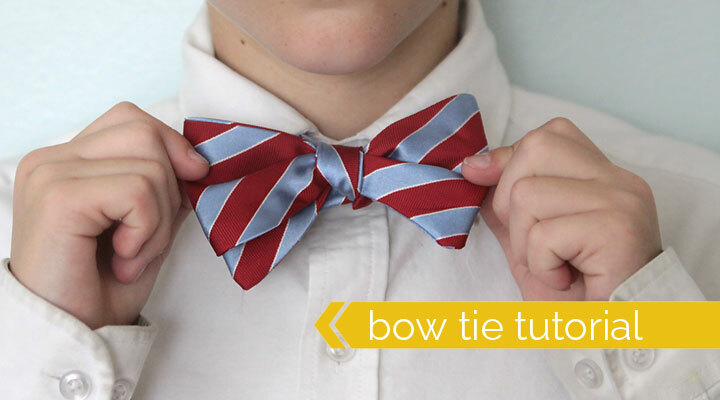 There’s even some great ideas for boys in here! 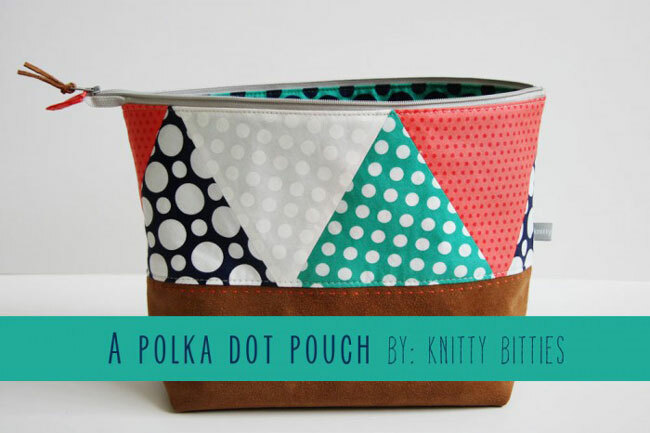 And if you want even more ideas, head to the bottom of the post where you can enter to win Project Teen, a new book full of cool teen oriented sewing projects by Melissa from the Polka Dot Chair (& find some cute printable gift tags designed by Melissa just for you!). There’s some great ideas here, right? 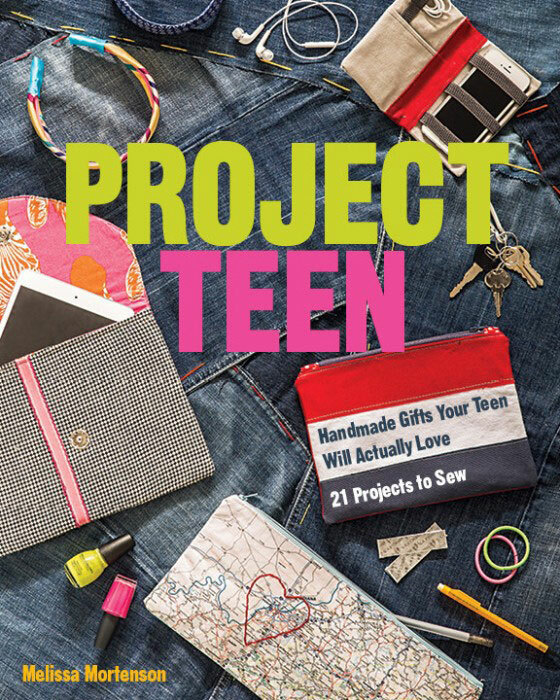 As I mentioned at the beginning of the post, you also have the chance to win Project Teen, a new sewing book that will give you 21 more ideas for sewing projects teens will love. These are such cute ideas!!!! 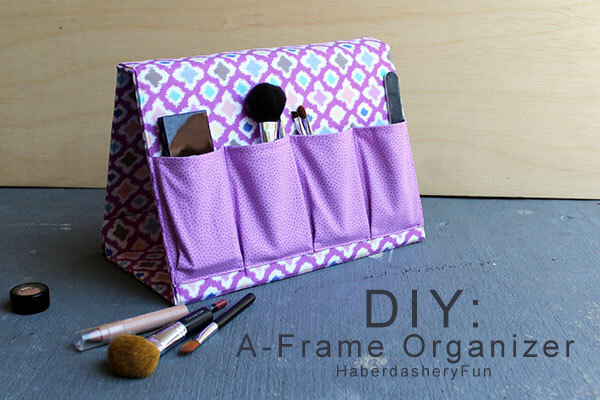 I am particularly eyeing the make up organizer from Haberdashery Fun but the link doesn’t work. I could so totally use it for my desk or organizing my sewing stuff! Thanks for letting me know, Nina – I got the link fixed! I’m just a beginner and at the stage where I’m keen to do a complete home-made Christmas, but I’ve got quite a few teenage nieces and nephews and not sure my skills are cool enough. I really love all of these ideas and there’s some that are even suitable to my skill level 🙂 Thanks for sharing!!! I would love to win this book as I have a teenager that seems to have just about everything but also loves to receive things handmade. I have run out of ideas and think that this book would give me some awesome ideas for this Christmas for her and her friends!! My daughter is growing up and just don’t like children stuff. I’d love this book, my niece and nephews are teenagers, it would be great yo have some ideas of things to make for them. I think the skateboard sling would be a hit with both of my nephews. 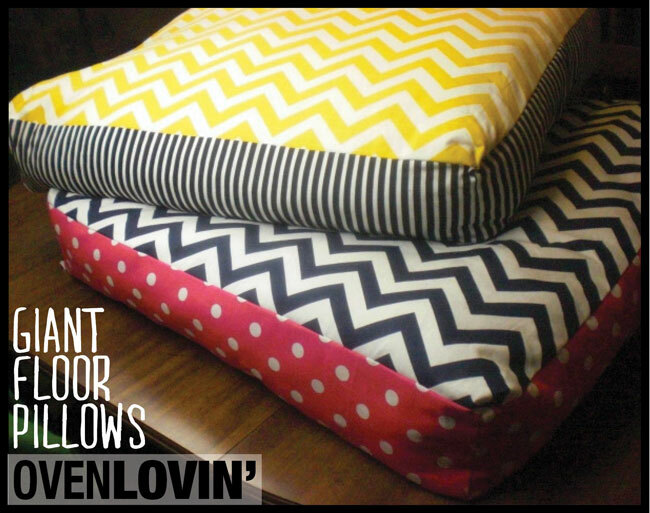 There are several of these I’d love to make for my teen and tween grandkids! Love the Diamonds quilt! Planning to re-do my tween’s room in January! I cannot wait to try my hand at sewing All these items!! 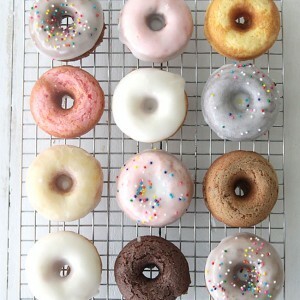 With a 12 and 30 year old, they would love to get these as a gift, particularly if Mom made them!! Really excited about the messenger bag and the different pillows!! My kids would go nuts about hanging up their I phones and iPods to charge!! I would like to try the iphone holder. My niece is always watching videos on her phone and this might help her out. Thanks! What fantastic ideas, very creative and they look like they are easy to do for beginners. 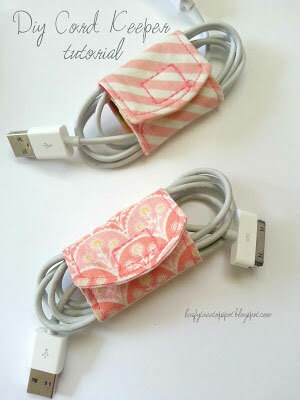 I will definitely try to make a couple of phone chargers. Thanks for your ideas! Thanks for all the great links and for the chance to win! Super fun giveaway and I have teens so this is great! Now that my nieces are in their mid-twenties and thirties, I find myself running out of ideas for them and their husbands. Although this book is aimed at teens, I’ve seen several great ideas for the fun adults in my family! I’d love to win a copy. Thanks for the chance. My youngest is a tween already! Looks like some great ideas. Thank you! Every year for the past several, my family has tried to focus more on handmade at Christmas time and I can see several great ideas here for my teen daughters. thank you! 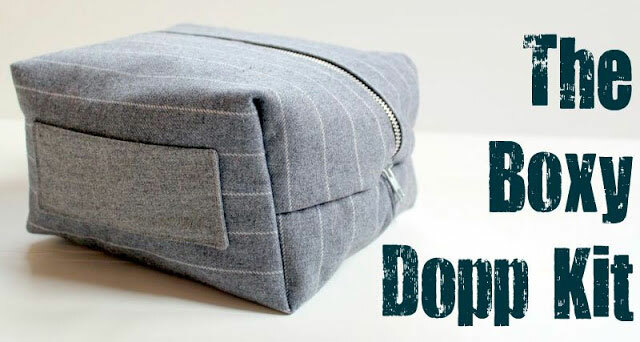 I plan to make zipper bags/pouches for several people this year. 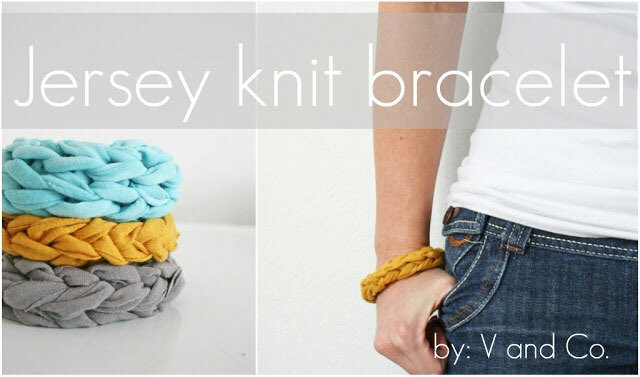 They are fairly quick to make and are a great stash-buster. My nieces love homemade gifts, and it would be great to have some new ideas as they are heading into their tweens. Thanks for offering this. Would love to win this book! 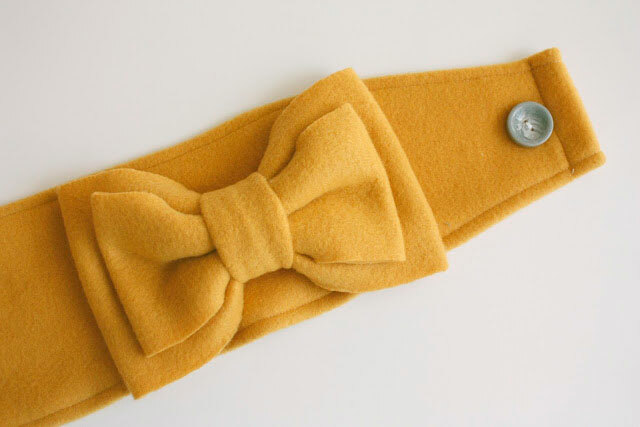 For the last 3 years all gifts I give are homemade– will be making the fleece ear warmers for starters, then the cuff wallet, and a slew of the hanging phone charging stations. I’ll also try modifying the cargo pants bag to make a carry bag vest for a family member’s service dog. I’d love to win because like you I have two boys too! They are now teens and it is hard to dhop for them, but you gavel mesome brilliant ideas. They love Dr. Who so definitely a bow tie is in my queue. I don’t have big plans for holiday sewing this year- trying to keep it simple! 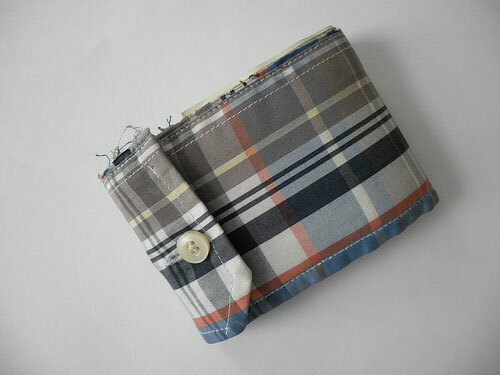 I am planning some small pouches for teacher gifts and an apron for my son (but it’s for his birthday in January). Thanks- would love to gift this book to my niece with some fun fabric! Im always at a loss for what to make my niece and nephew that will be both useful and stylish. 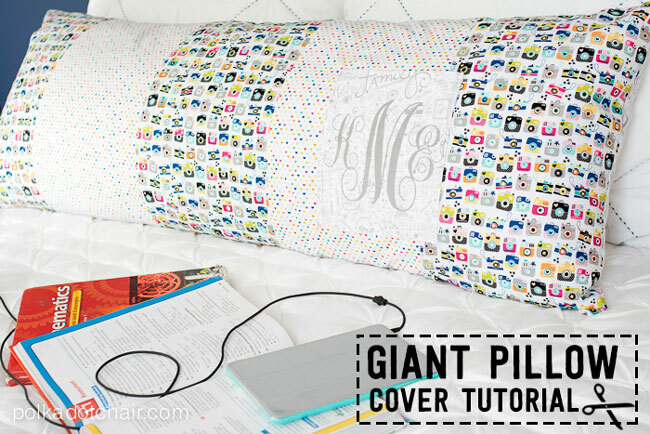 These ideas are great for the teen and the teen at heart! Can’t wait to make the iPad and ear bud projects! I LOVE these ideas. I will definitely be making the ear warmers for my teen nieces, tween foster granddaughter, sister in law, daughter, and myself. There are some of the other things I want to make but won’t mention here in case someone is lurking. 🙂 Being a poor grandma, DIT is going to help me give nice presents for all. I am definitely going to make my daughter one of those ear warmers- too cute!! Love all these ideas though. Just what I need for my grands. They live on the other side of the country from me and sewing for them without being able to have a fitting makes it difficult for me. 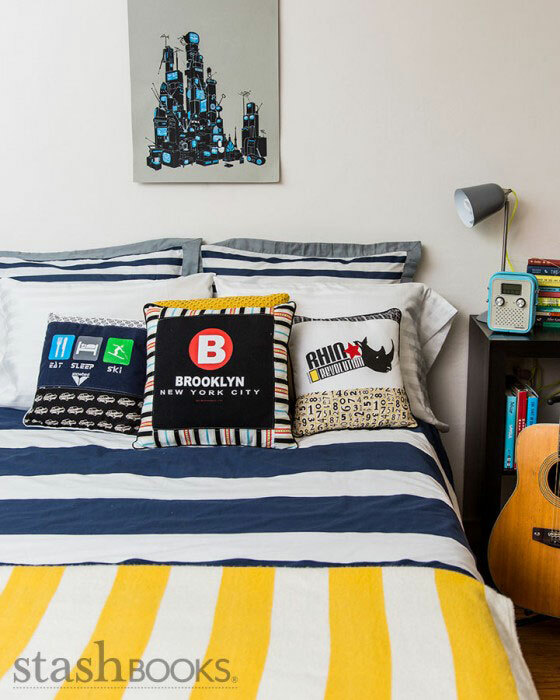 I love those tshirt pillows! What a great idea! These are some of the nicest projects that I have seen. But I believe there not just for teens and tweens I have 2 boys and 2 girls in mid 20s, my boys would love the skateboard carrier as well as electronic holders and my daughters would love to make all of these for themselves and friends. What an awsome selection of gifts to make and receive, were all kids at heart. I LOVE the ideas shown here. I have a tween and a teen daughter. I am a SAHM again this year so I am able to make some of their gifts again. I was having a hard time gathering ideas until now. The book would make things even more helpful. Thanks a million! Great ideas! I want to sew a skirt. Several of these items would be great for my just-beyond-teen, college junior granddaughter, especially the pouch, running belt and infinity scarf. I am planning to make Christmas ornaments for her older sister, who hasn’t had time to collect many since getting married, graduating from college, teaching in China and now in graduate and law school at the same time! 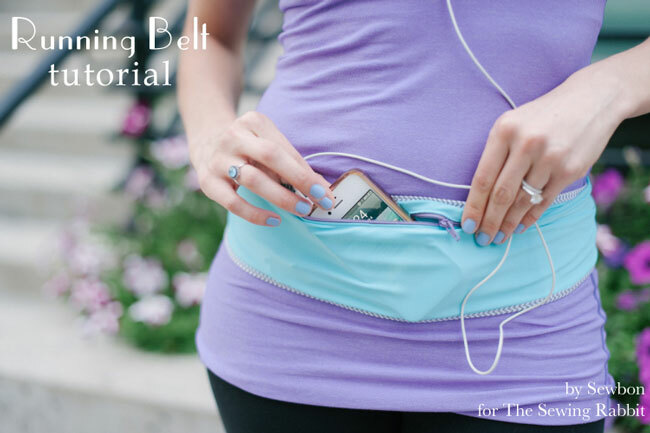 But she just might have to have the running belt, too. I have 2 teenagers at home and are starting to learn to sew, I want the book for them to continue their learning sewing. Thank you very much for the opportunity to win. Cute ideas you have! Planning on making scarves, pillowcases as the gift bags and pouches. I love sewing for my kids, although they are 20 & 22 now! Thank goodness they still like getting my handmade things, so I’m always looking for something new and different to make for them! I would love to win the book so I could get a head start on their Christmas gifts! 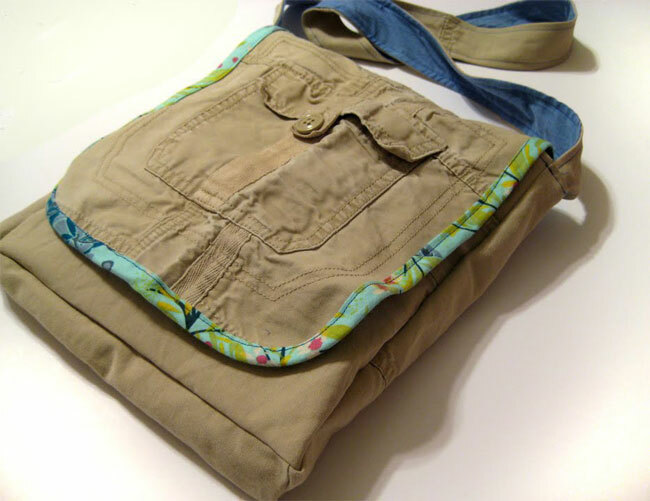 I’m thinking the cargo messenger bag will be on my sewing list for my kids. Not sure what else I’ll sew this Christmas. I always make a long list that I’m culling until the 25th! I would love to make a few things for our church youth girls and babysitters. I’d love to get some ideas for things to sew for and with my tween. 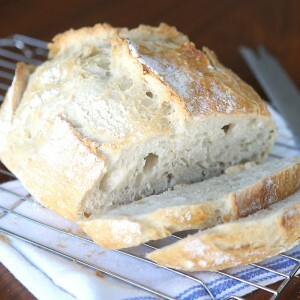 Thanks for all of these great links – will be making a few of these for sure this year! 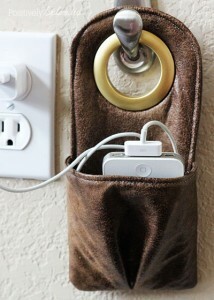 I’d love to make the hanging iPhone holder/charger! Love these! 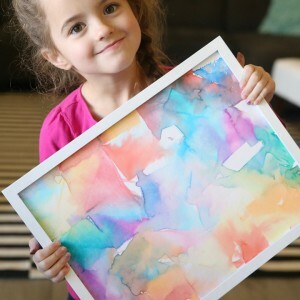 I’m making as many gifts as I can this year and this post just gave me a number of ideas for my niece! Would love to see what was in the book! I definitely plan on making zipper bags/pouches for gifts. Great ideas! 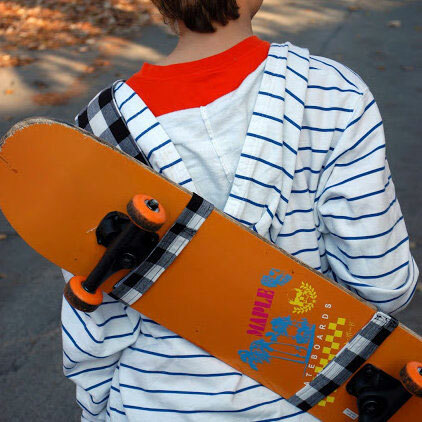 I might have to make the card holder and skateboard carrier for my 9-yr old… he’s tough to buy for! I would probably start with the infinity scarf. There are so many great choices here though and I’m sure even more in the book. Crossing my fingers, hope to win. The charging cell phone holder is my favorite! Everybody needs one, right? Neat ideas! 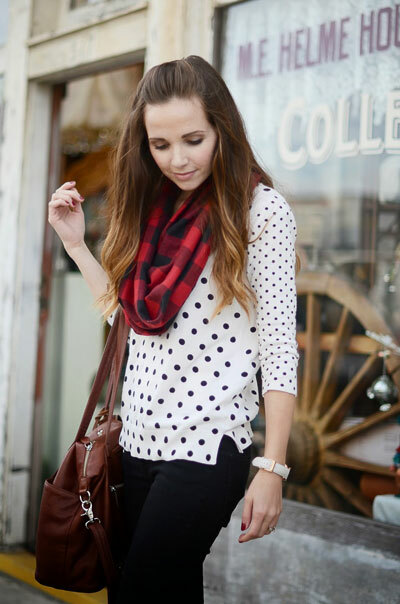 I love the messenger bag from cargo pants! What a great idea. 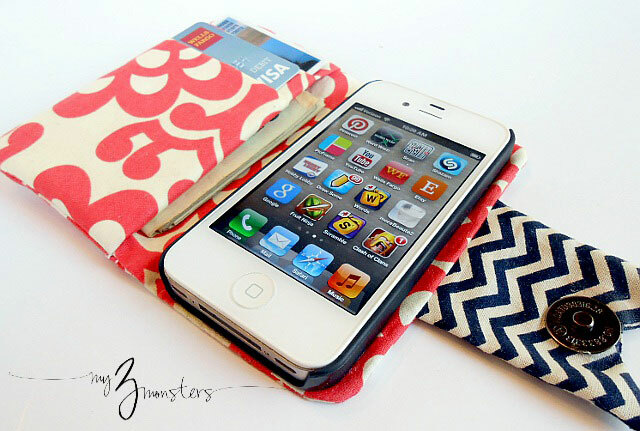 Lots of great things–iPhone stand and wallet are must-haves, too! The jersey bracelet is really cute, as well. This would be such a great book to have! Thank you. I have no teens, but I see some interesting ideas of things I would like to make for myself! Would love to win!! Interested in the IPhone stand and wallet!! Also the cosmetic organizer. Would love to win!! 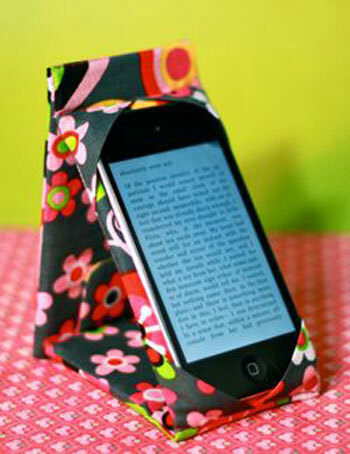 Will make IPhone stand and wallet. Also the cosmetic organizer. Grear ideas! Always hard to figure out gifts for teens!! I am making lap quilts for my granddaughters for Christmas. I would love to win because there are so many great ideas in this book, that I would like to make. So many cute ideas! I have a few teens to sew for. Currently. 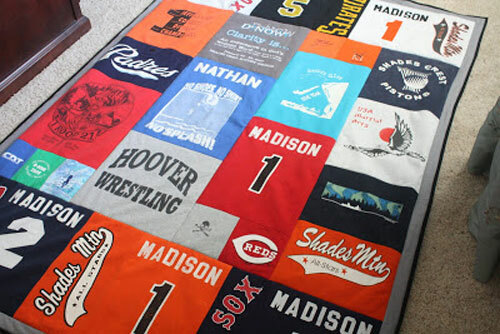 I’m making a tshirt quilt for one young man! Thanks for sharing – especially the skateboard sling, i was looking for one like this for ages. I need it for my son’s scooter. I have a grandson who loves bow ties! How great is this? And 2 granddaughters that need the charger holders! Well, a couple of years ago, I thought my 2 grand daughters would like a pair of pajamas and a sleep over bag to carry them in. So, I made each of them a set of each. The fabric I chose I found at a quilt show I had gone to and I was (I thought) the cutest. in them, especially overnight at a friends house. I suppose my judgment of their age appropriateness was not appreciated. Love the phone charging holder and the T shirt pillows are cute and a lot less work than a whole quilt. Tks for the great ideas. What fun ideas! Needed a tricky gift for my quilt retreat buddies. The cord keeper will be great for sewing machine cords!! Love this! I have 2 teens and 1 almost teen, so this would be great! 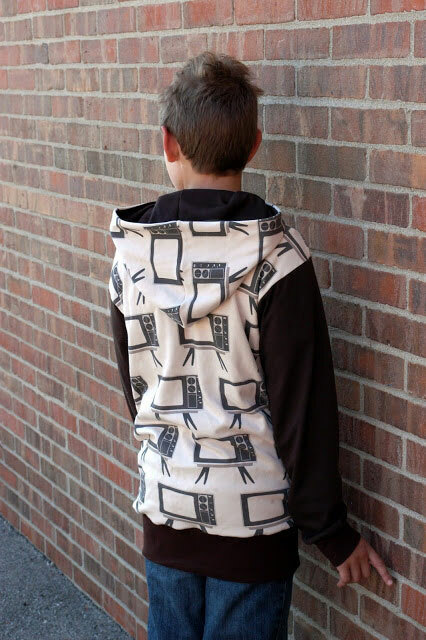 I would love to make my tween boy something he would think was cool! 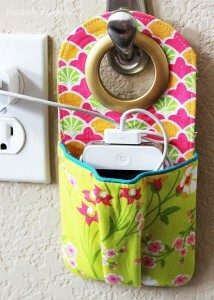 The phone charger and the cuff wallet are great ideas for me and my daughter to make for my son. This would be awesome to have! Cute inspiring ideas! 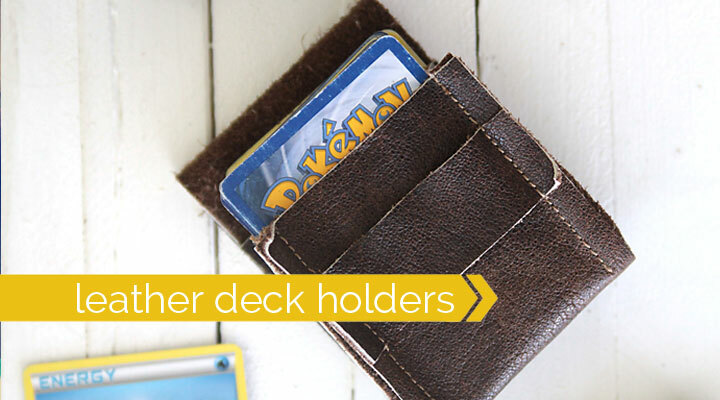 I plan to make my teen daughter a hoodie scarf and my son would love the bowtie or card deck holder. I am always looking for projects they can make themselves, too. I love these ideas! We have two boys (14 and 11) and a LOT of nieces and nephews to get Christmas gifts for. Since our budget for gifts is much smaller this year, I plan on making a few of these for Christmas. I would love to win the book for even more ideas. Thank you for putting this together. 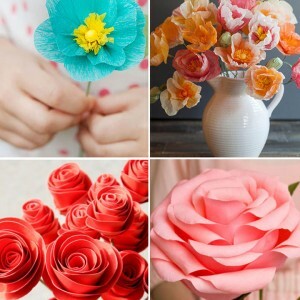 Great ideas – I’m already cutting out projects for the grandkids ! Who wouldnt want to win?! This book sounds awesome! And what am I not planning to try to sew?!?! I try to do as many handmade gifts as possible each year, not only do I get to spend time doing a hobby I love, but I absolutely love giving homemade gifts as well. One thing on my list this year is doll clothes for my niece!! Love your ideas….having a homemade Christmas and was having trouble coming up with some things for my 12yr old grandaughter. Thanks for the inspirations! Look forward to more! Link #10, the hoodie… Takes me to a spam website where it’s difficult to get out of. I would torally love to win this book. I have and idea to make quite a few of them for Christmas gifts for the grandkids (phone chargers and cord keepers as well as the phone stand). Also have a sister that quilts and the thread catcher would be great for her as well as for myself. I would love to win because I am always looking for unique things to sew and my son is 12 1/2. So hard to buy for. He cant think of anything that he wants. Of course, thats great, but I want to surprise him and make him happy. Thank you! I have 16 grandkids to sew for, 15 of whom are teens or tweens. This book sounds like just the idea book I need!